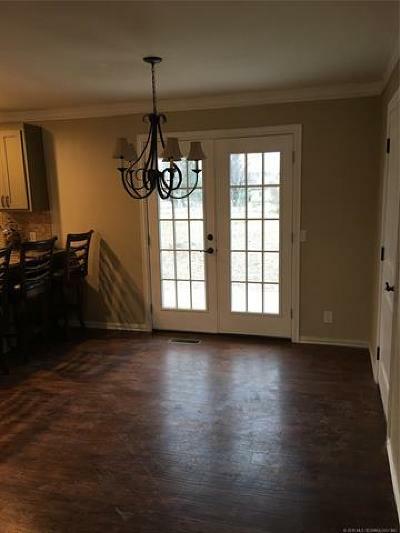 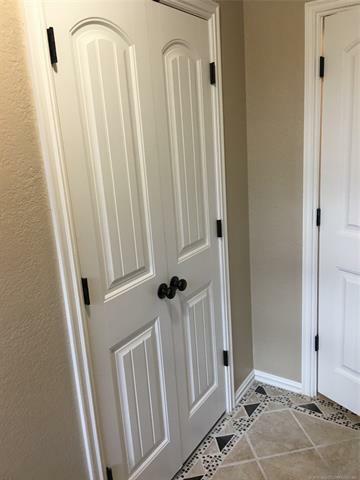 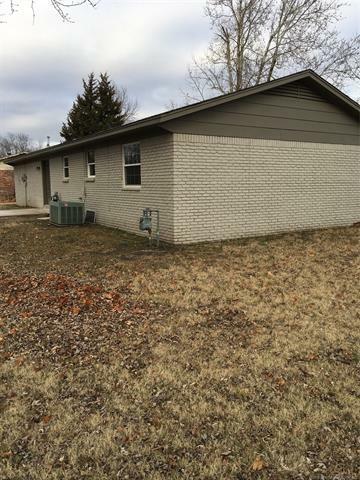 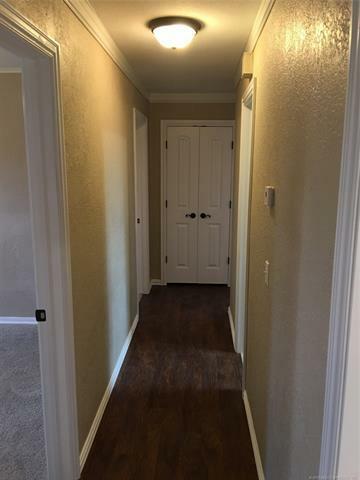 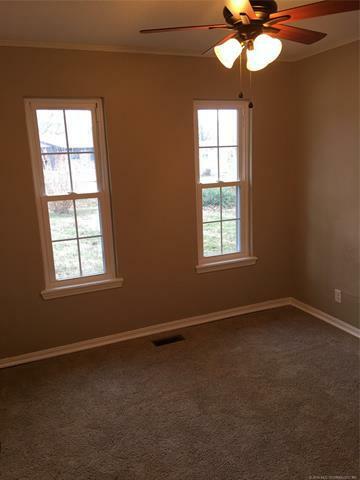 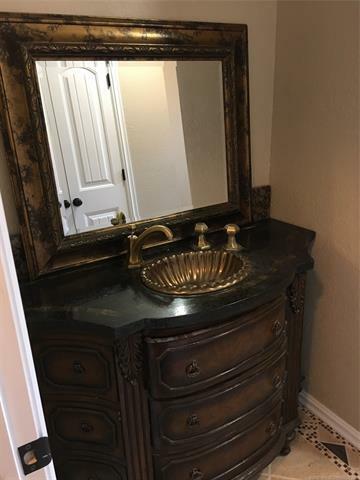 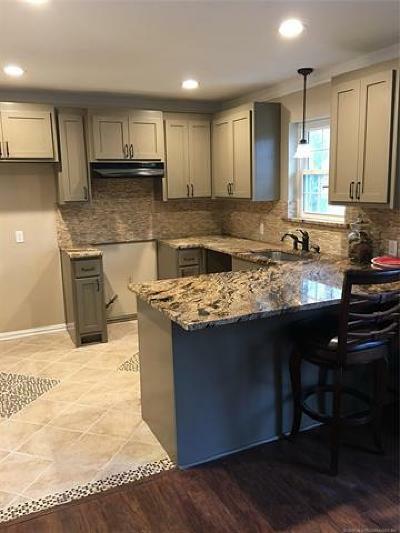 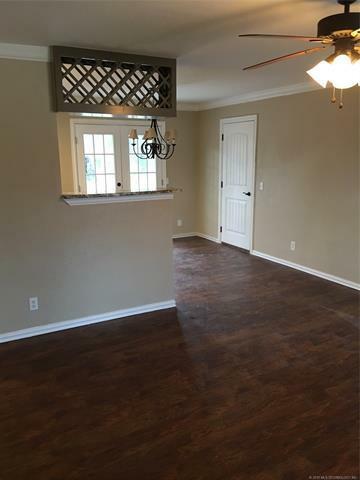 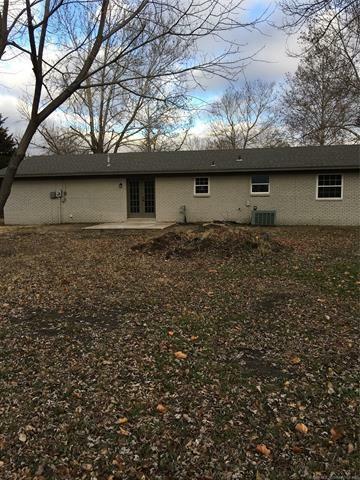 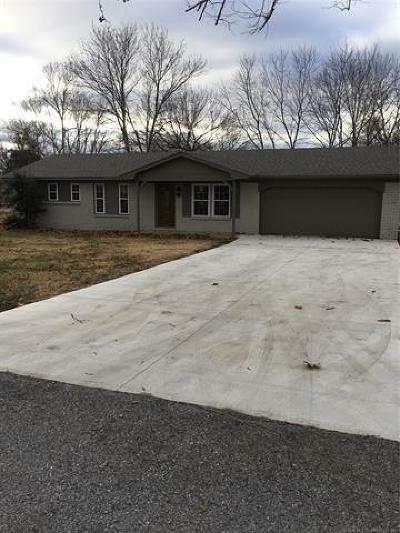 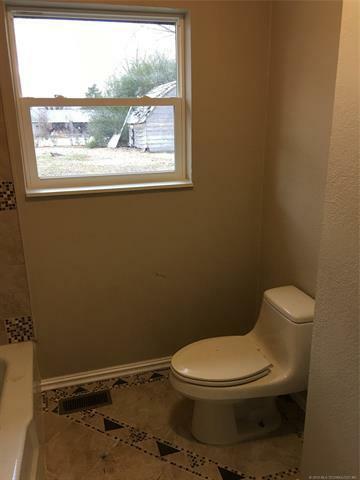 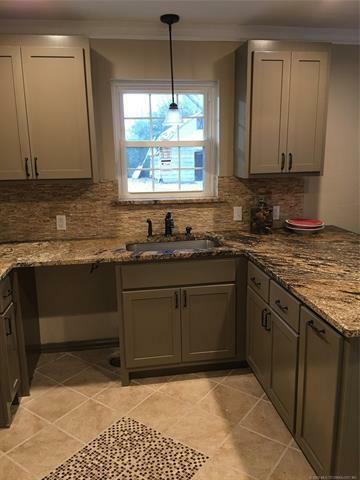 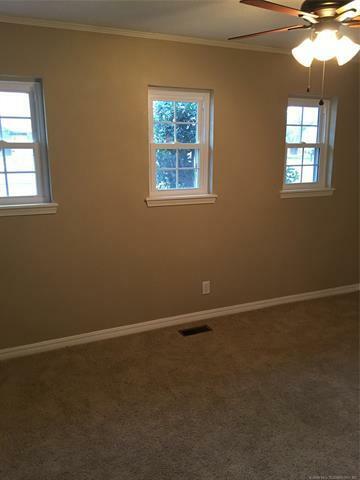 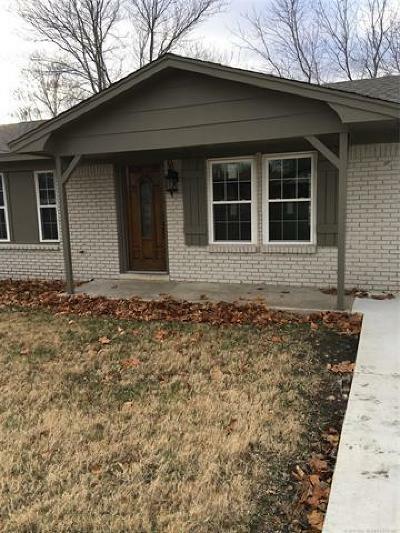 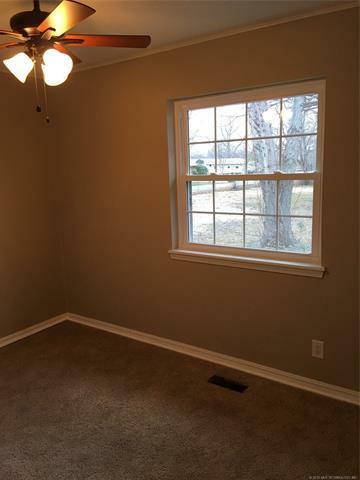 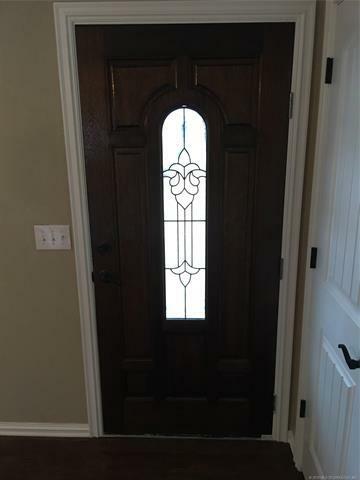 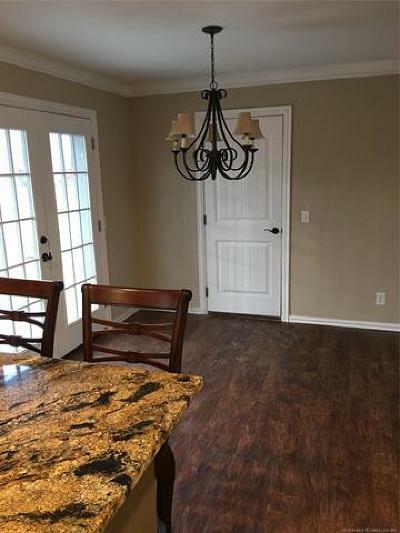 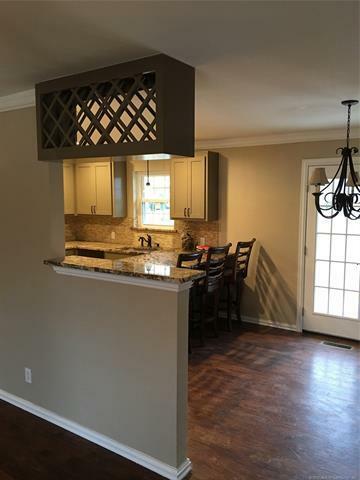 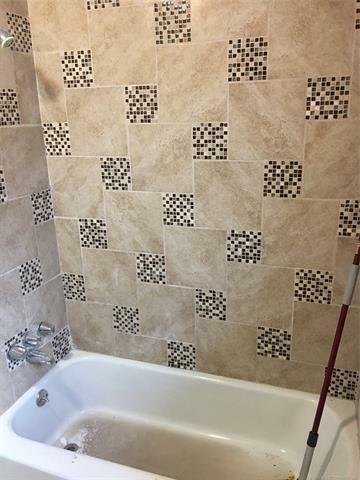 This home on a larger corner lot has been remodeled inside with Granite countertop, new appliances, new paint, new driveway, new flooring throughout, new windows, etc. 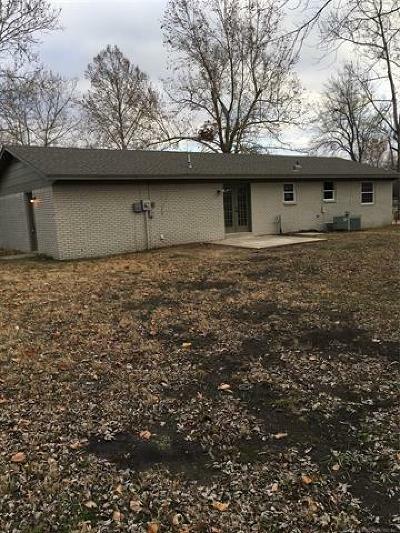 Outside barn/storage building needs tlc but repairable. 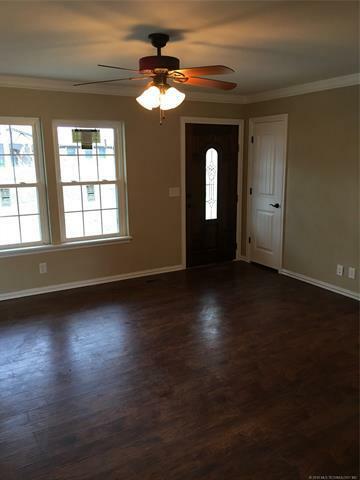 See this home to appreciate.